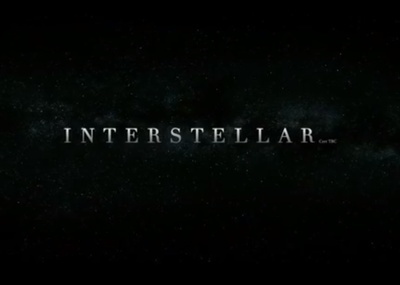 Interstellar doesn’t hit theatres until November but the trailers look pretty good. It also helps to have Christopher Nolan, who brought us the last three Batman movies, at the helm and that it stars talent like McConaughey and Anne Hathaway. What do you think? Will you be checking Interstellar out? No, I probably will not see this. I go little to the movies nowadays for some reason -perhaps being on my own I always find something else to do when I DO want to go see a movie. But this one would not be high on my list of priorities. I really like that they used Dylan Thomas's poem in the trailer, and the acting and sentiment makes it look like a very good movie. I don't think it is personally something I would be interested in seeing though. I'm a big fan of Matthew McConaughey's acting, and I dig most sci-fi, so I'll likely watch Interstellar at some point.